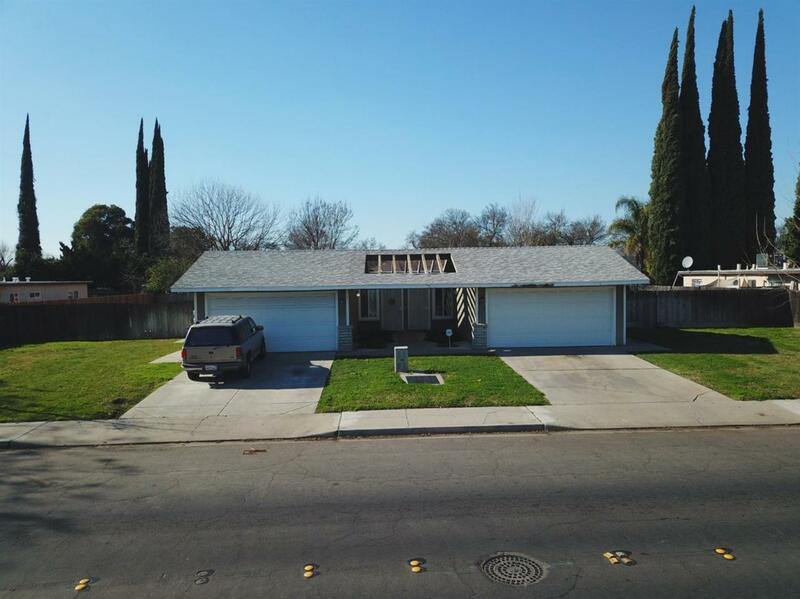 Great investment opportunity in Modesto Ca! 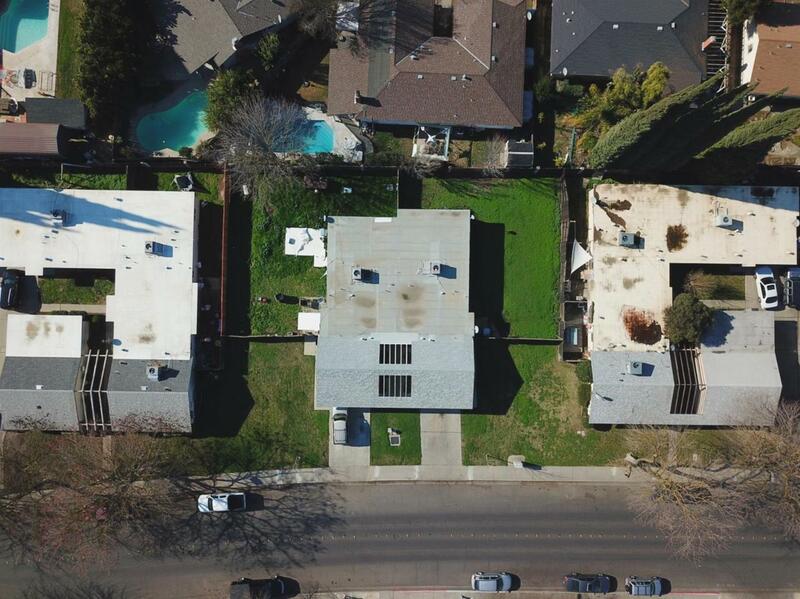 This duplex collects over $28,000 in gross annual rents. Unit 1 is a 2 bed/2 bath. Unit 2 is a 3 bed/2 bath. 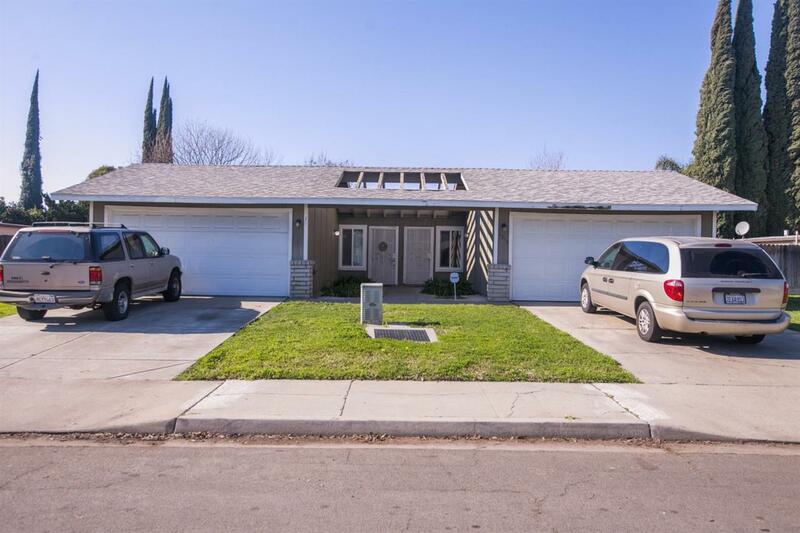 Each unit has its own 2 car garage. Live in one and rent out the other. 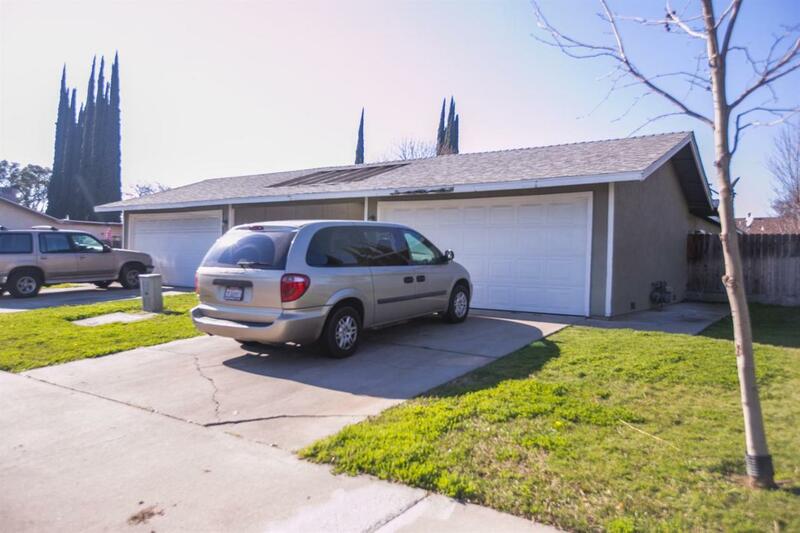 Located close to Schools, Parks, and major shopping centers.